On the day of her sister’s death, Rebecca Troyer took her first step away from the Amish. 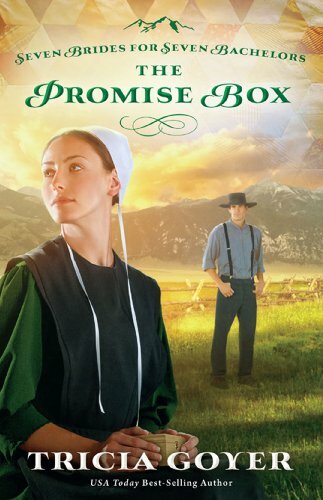 Rebecca had always strayed a little outside the fold—a job at an Englisch bakery, long weekends with non-Amish friends—but nothing could have prepared her family for what she is about to do: Rebecca is abandoning the community to attend nursing school. 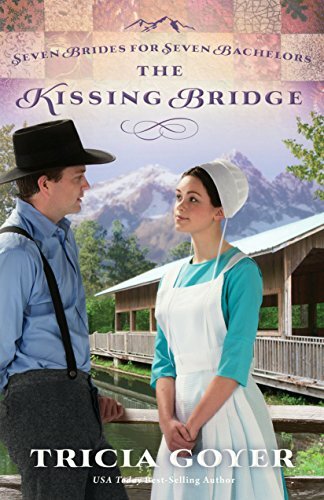 She is headed to college, into ‘the world.’ But she has to make it across the country first.When she stops in West Kootenai, at the home of a lapsed Amish friend from her youth, Rebecca finds a lot more in Montana than she had bargained for—namely a handsome working man named Caleb Hooley. Caleb is at a crossroads of his own. A daredevil bachelor with high standards, he has decided he’ll never find an Amish woman who can quench his thirst for adventure. Needless to say, the pretty Amish girl who has fled her community in secret catches his attention immediately. 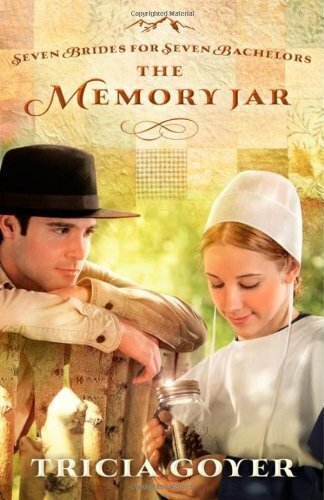 As hearts are opened and secrets are revealed, Rebecca and Caleb find they have much more in common than just their Amish background. But can this runaway find love with a risk-taker who has lost his faith in God? All it will take is one week in the wilderness to find out . . .